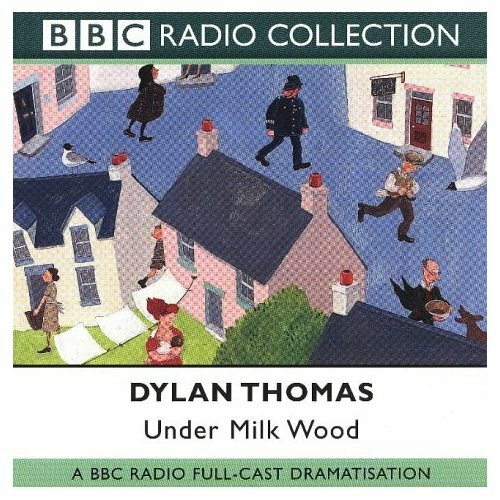 Give your ears a treat by listening to Richard Burton narrate Dylan Thomas’s Under Milk Wood. 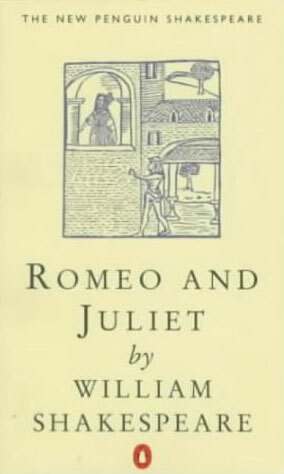 This “play for voices” makes me delight in language, and the 1963 reading is superb. 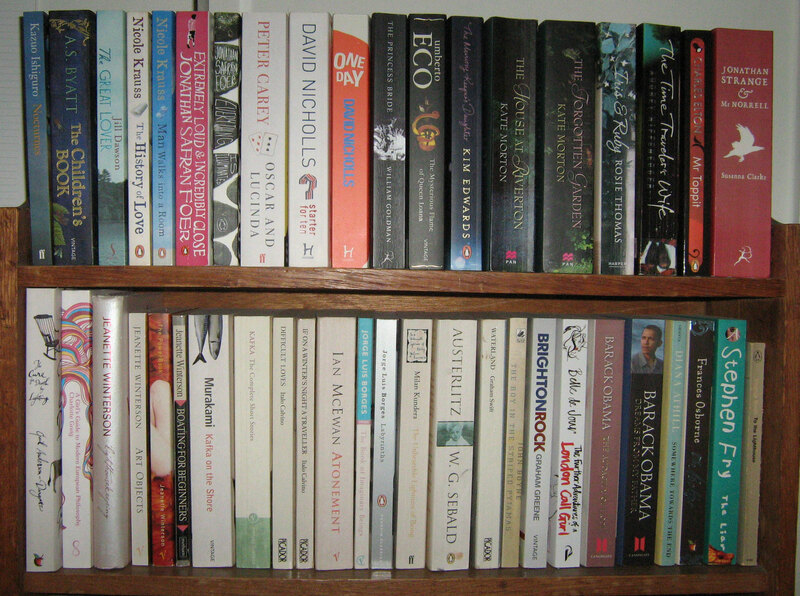 Ideal for bedtime (or any time).